Lucas Llach is the vicepresident of Argentina’s Central Bank, BCRA. In this episode, he explains his philosophy regarding regulating fintech. This interview is part of iupana‘s special series on regulation, June 2018. 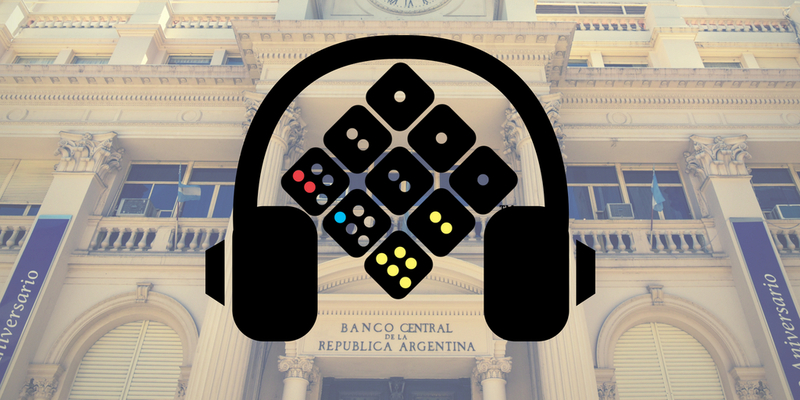 This podcast is in Spanish – but did you see our coverage of the interview in English here?